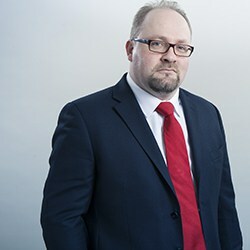 Mike Horton is a barrister specialising in family law and family property law. He qualified as an arbitrator in 2013. He has almost 20 years’ experience in family law, has appeared in leading cases, and regularly writes and lectures on family law issues. Mike is willing to undertake arbitrations on paper, via video conference or skype, as well as by way of the conventional hearings which can take place in his chambers or at any location of the parties’ choosing. He particularly welcomes instructions to arbitrate property law disputes under the Trusts of Land Act, and more modest value financial remedy cases where the parties have had an FDR which has not reached settlement. With growing demands and fewer resources available to the family justice system, Mike is keen to provide the benefits of arbitration to those who would otherwise face protracted and expensive litigation.